In today's hyper-competitive space for consumer attention, brands need to understand the "why" behind fan passions in order to build effective engagement. Havas Sports & Entertainment's Ignition explored the topic of music and fans and has released its findings in a new report, “Fans.Passions.Brands.” While 90 percent of Americans listen to music at least once a week, they are quite traditional in their music consumption habits, which bodes well for radio advertising. 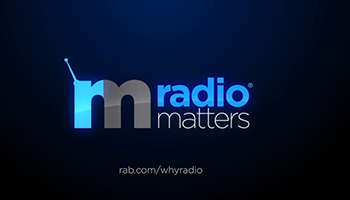 Radio remains the most popular mode of listening, with 68 percent of people listening to car radio and 64 percent listening to other types of radio at least once a week.